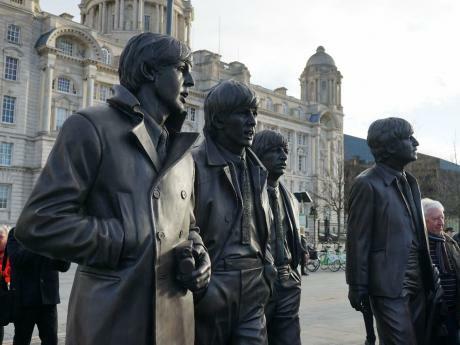 It is cast in resin and clay, by sculptor Andy Edwards, who meticulously researched the piece in order to perfectly capture the images and spirit of Paul, John, George and Ringo. Andy said: “I can remember walking around the waterfront with the original sketch models and everybody wanted to talk to us – everybody has a Beatles story. Our image of them seems to bring past present and future together, like a time machine. “I think the statue will quickly become a place of ritual. 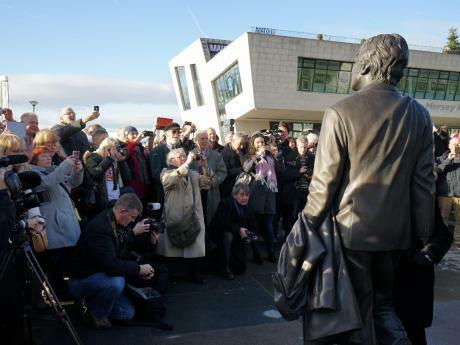 It will be a place to come together, have a think, meditate and play.” The statue is unveiled as an in-depth report into the current Beatles offer and its value in monetary terms reaches its final stages. Compiled by the University of Liverpool and Liverpool John Moores University, the findings are due to be released in the New Year. 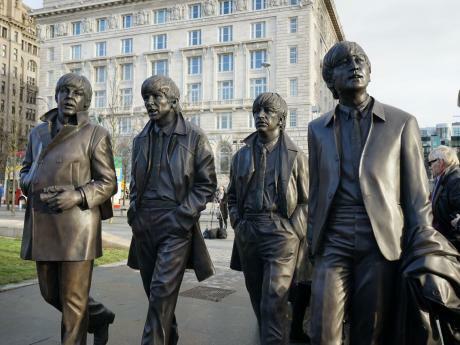 Guests of the Beatles Story are encouraged to take photos of themselves with the statue when visiting our Pier Head site. 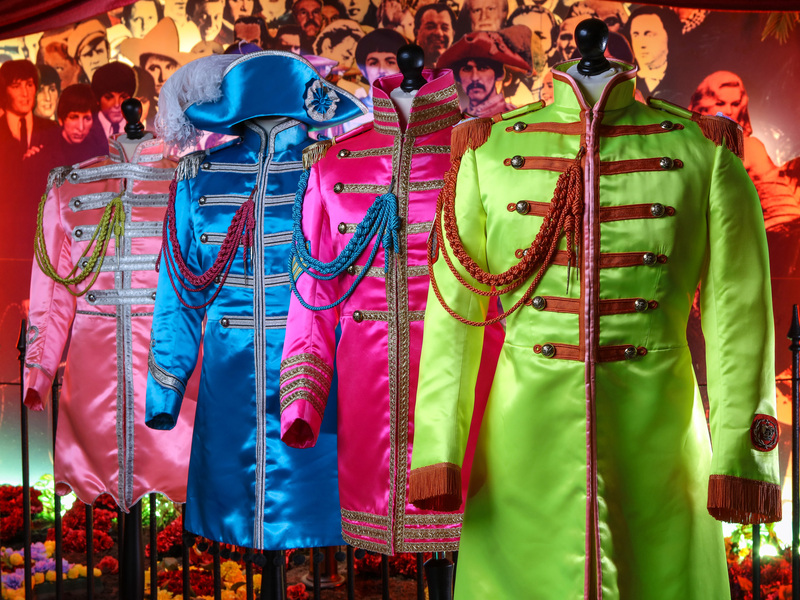 Be part of the Beatles Story and book your tickets online now. 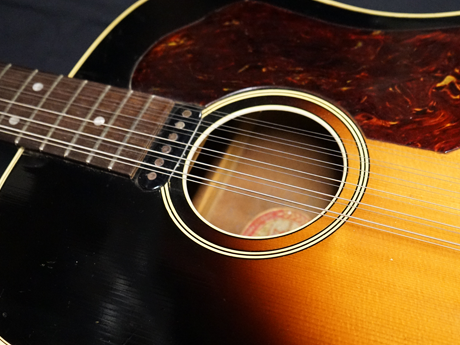 One of David Bowie’s most treasured instruments is to go on display at the award-winning Beatles Story exhibition. The last piano that John Lennon played has gone on public display for the first time in the UK at the award-winning Beatles Story tourist attraction in Liverpool. 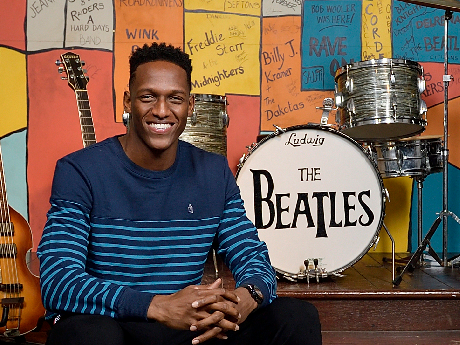 Everton FC defender Yerry Mina visited The Beatles Story this week. The Colombian-born professional footballer took a tour of the exhibition whilst shooting photographs for the club’s official matchday programme.